Fuel prices are set to tumble by as much as 10p per litre after Britain’s supermarkets announced a new round of money saving deals. 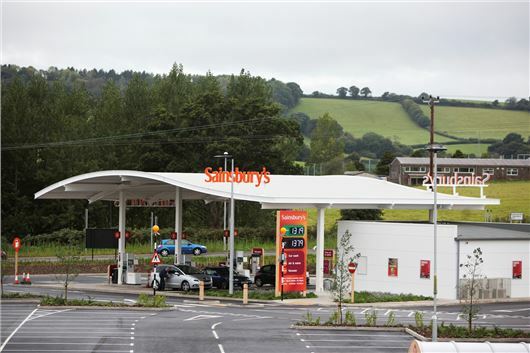 Sainsbury’s is offering 10p per litre saving on fuel until 30 April to everyone who spends £60 in store, while Morrisons is cutting 6p off a litre fuel for customers spending £40 up to 4 May. Not to be outdone by its chief rivals, Tesco is offering savings via its Clubcard scheme, with shoppers getting 2p off a litre of fuel for every £50 spent, up to a maximum of 20p off a litre a month. For more information on these and many more deals, visit Honest John's money saving section here.